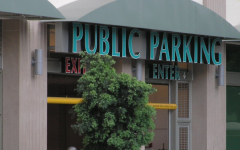 The Columbia Parking Garage includes 608 parking spaces and 11,000 SF of ground-floor retail. 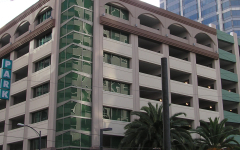 The structure offers eight levels of parking with access via Columbia and India Streets. 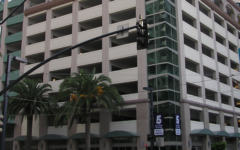 The garage is located one block from the Hall of Justice, an area where parking is severely limited, and provides safe and convenient parking for daily visitors to the downtown area. The facade of the structure has been enhanced with the use of metal awnings and glazed corner elements, as well as plaster accents continuing the full height of the building to an arched cornice element at the top level. 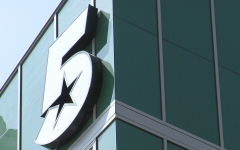 The exterior of the building has been equipped with decorative lighting strategically located to accentuate the façade design at night.